Take advantage of this truly unique opportunity to combine a stay at the Alpina Dolomites with one at the Gardena Grödnerhof. 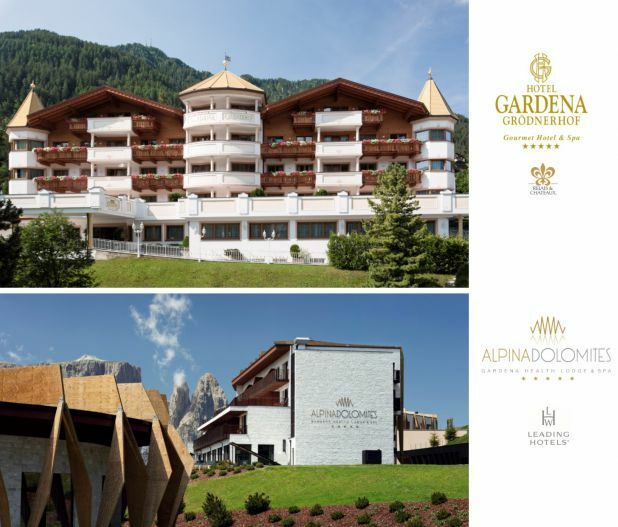 The seven-day package begins at the hotel of your choice: at the Alpina Dolomites, on the charming Alpe di Siusi, or at the Gardena Grödnerhof, in the renowned Val Gardena. You only have to decide where you prefer to stay the first few days (Sunday arrival and departure).